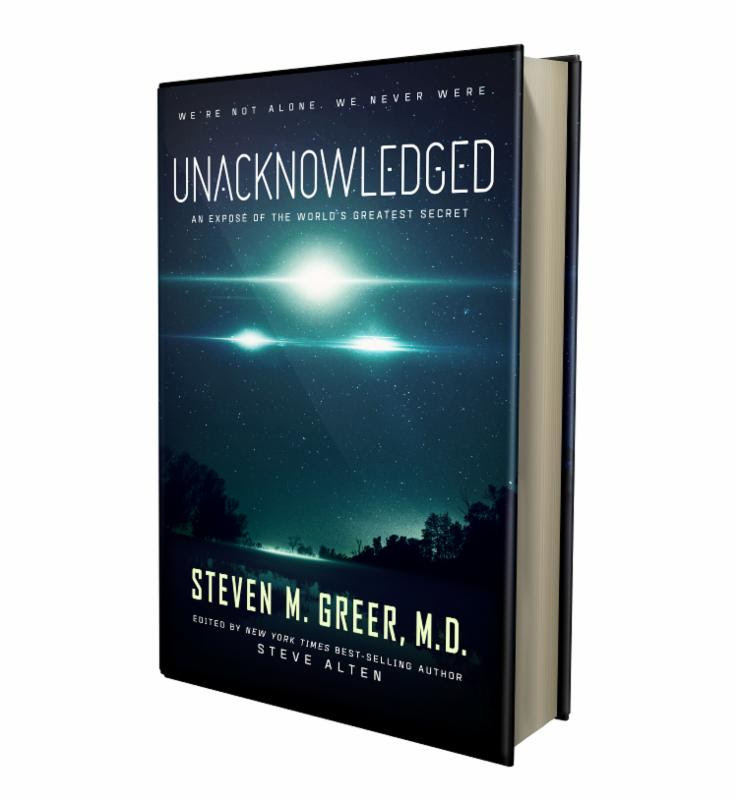 You can still hear Dr. Greer’s live discussion via the webinar on Saturday, May 20! Counter-Intelligence, Disinformation and the UFO subculture from 1947 to 2017. How UFO and ET contact events are hoaxed – Secret technologies of the Covert World – Manmade UFO, Abductions, Cattle Mutilations, Electronic Hallucinations and more! The Controllers: Fascism, War-mongers and the Secret Cabal running Unacknowledged Special Access Projects in the post- WWII period, Recent Disclosures from a First Family of Secrecy: Paul Mellon and the founding of the CIA, and MORE. People’s Mass Disclosure: How Peaceful CE-5 Contact is the ultimate act of enlightened non-violent Civil Disobedience. Millions of people making peaceful Enlightened Contact WILL overwhelm the axis of secrecy. The vision of the next 500,000 years of Universal Peace, Interstellar Community, Free Energy and Enlightenment. 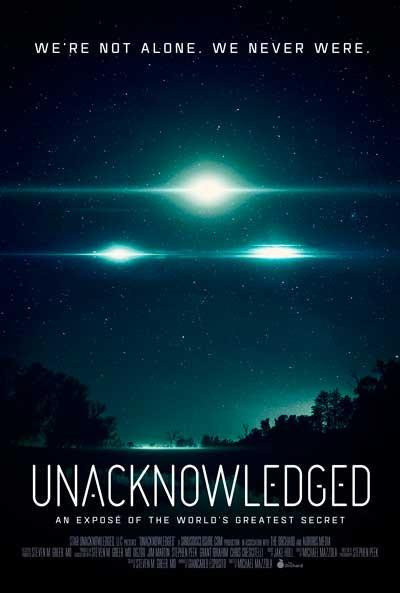 Unacknowledged book or e-book now!